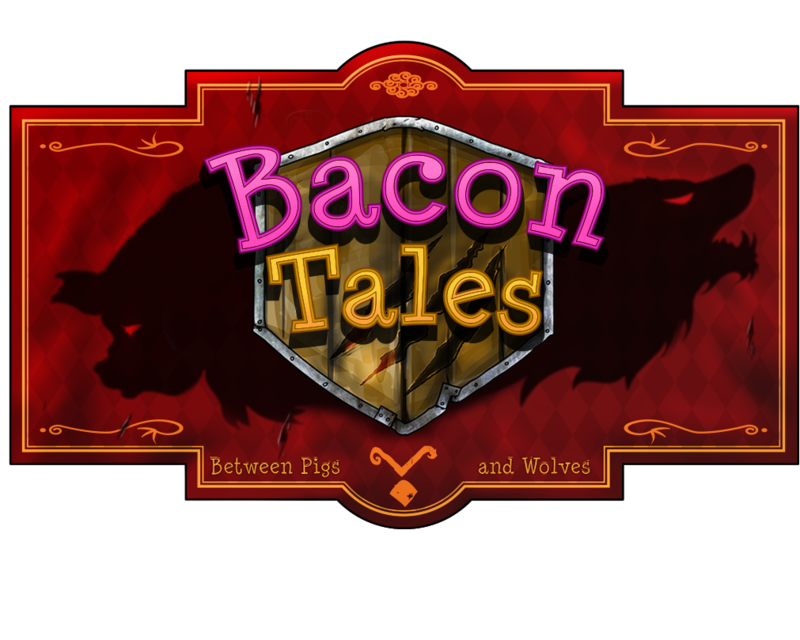 Bacon Tales is a 2D sideview tower defense game inspired by the famous tale “The Three Little Pigs”. 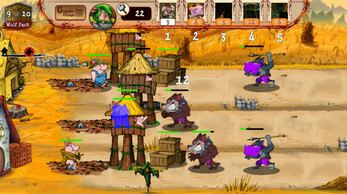 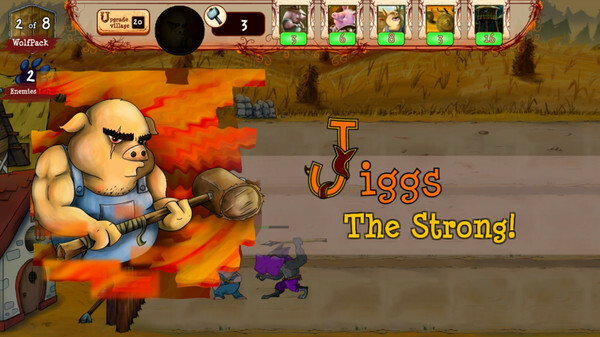 Player must defend the Pig’s Village against the wolves. 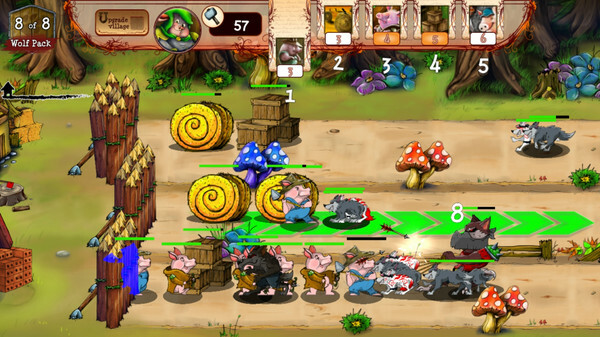 To do this, you must gather, select and use vignettes to summon units, barriers or cast specials on battlefield. 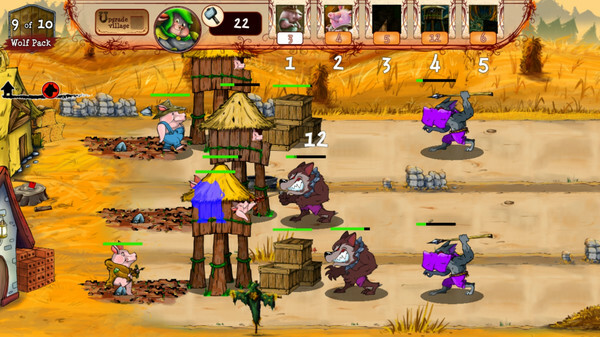 The wolfpack comes in three different lanes to attack the village. 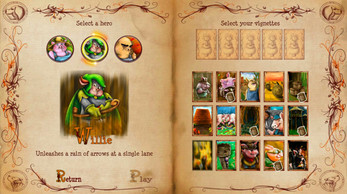 Choose a hero to help you on your journey and fortify the village to get it more resistant and able to gather more resources. Find the wolves lair to put an end to this menace! 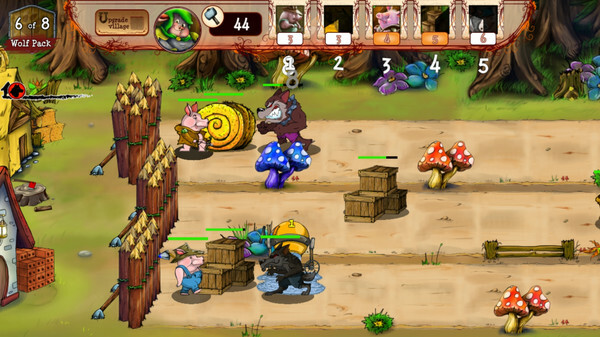 A tower defense game with some card game inspiration. Use different types of vignettes, such as Unit, Barrier and Specials. 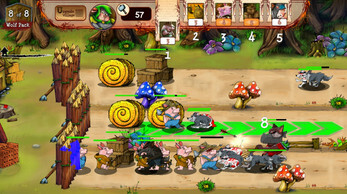 Improve your village to place more vignettes on battlefield. 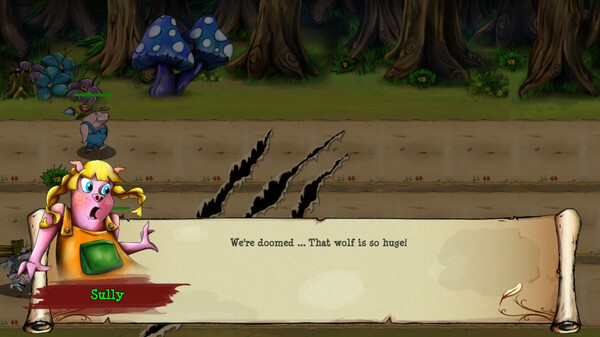 Face many types of wolves. This game is going to be very good, I'm from Brazil and I really enjoyed the story. I wonder if you have any demo to bring on my Youtube channel.